1. 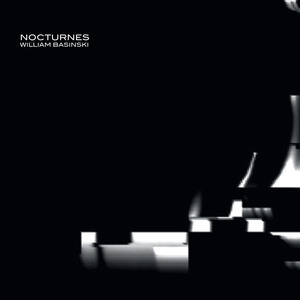 Nocturnes 41:33 dark, suspended and formal early prepared piano and tape composition from San Francisco period c. 1979-80. 2. The Trail of Tears 28:03 tape loop and delay recording from 2009. Excerpted in the new Robert Wilson opera, The Life and Death of Marina Abramovic.